Want some help learning that next big trick? Come join us at Ocean City’s famous Ocean Bowl Skate Camp this summer. 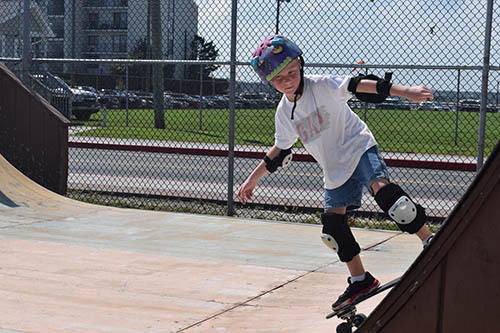 This camp is for skaters of all ability levels, so whether you’re just beginning or simply wanting to improve your skills, the Ocean Bowl Skate Park is the place to be.